Fr. 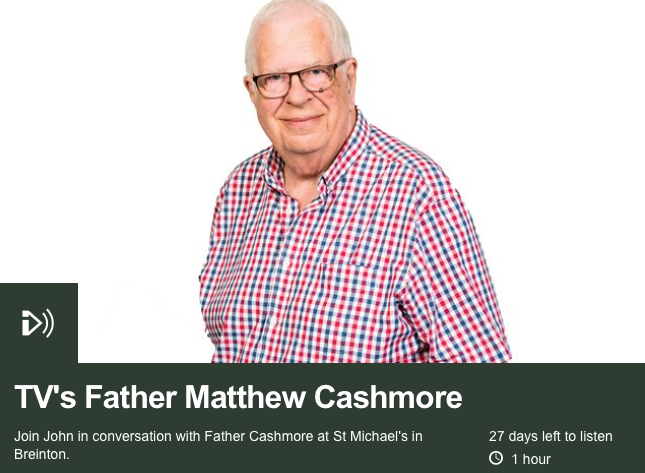 Matthew Cashmore – Priest in the Church of England. Trustee SPCK. Father, husband, son. "Small acts of Good change the world." Our brief sojourn to the borders of Wales didn’t last long – just over 18 months in fact. We’ve returned to London and we’re very excited about it. Hereford has been a wonderful place for us as a family. We were close to our clan in Wales, and I was close enough that I was able to spend a lot of time with my Grandmother in the last few months of her life. A huge gift for all of us – but especially for Edmund for whom Grandma Jean is still a very real presence. But onto pastures new! I am now the Assistant Curate at St. Mary-The-Virgin in Kenton. I was licensed by the Bishop of Fulham on Sunday 3rd March and am now firmly ensconced. A great gang from Hereford came all the way to London (a four hour journey each way!) to wish us well. We were touched by the many kind words from Hereford as we left and the flurry of cards and gifts. We shall miss them a great deal. We have been made to feel so welcome at St. Mary’s. A church that feels like a great big family. Food, fun, sacrament, prayer – a place that seems to represent the very best of what it means to live a Christian life. We are hugely grateful for the loving kindness shown to us by Father Edward Lewis – my new Training Incumbent. A man from whom I have a huge amount to learn from over the next couple of years. 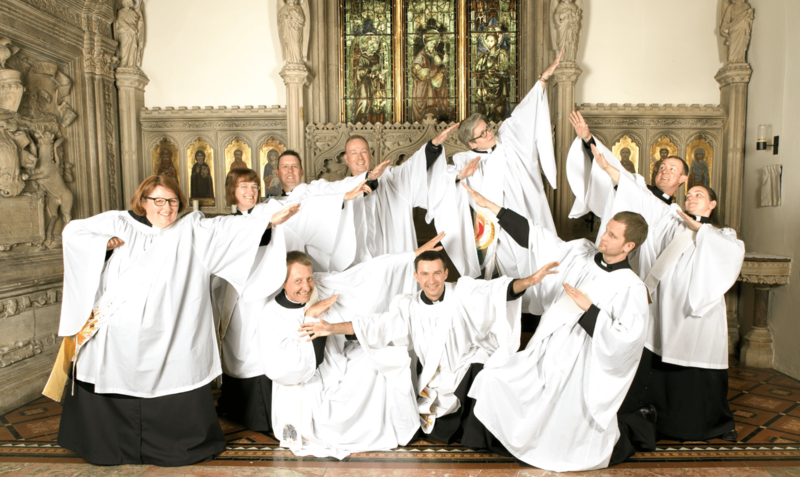 And so onwards… pray for us and for the good people of St. Mary’s, Kenton. Good morning everyone and thank you for inviting me to come and preach this morning. It’s a real treat to come and visit Richard and his family – in which of course I include you, we are all one family and I always feel that in coming to a church I’ve not been to before – in coming amongst a new congregation I am rediscovering a branch of my family that I’ve always known, but not yet go to know. We are – one bread, one body. Each week millions of Christians around the world come to church to seek nourishment. We pretty much all do it in different ways, but we are united by the sacraments of baptism and of the eucharist. Today, Jesus tells us quite explicitly that He is the bread of life. But what does that mean to us in our journey towards Him and towards a deeper relationship with Him? I have no words to suitably describe the weekend of the 30th June and 1st July 2018. 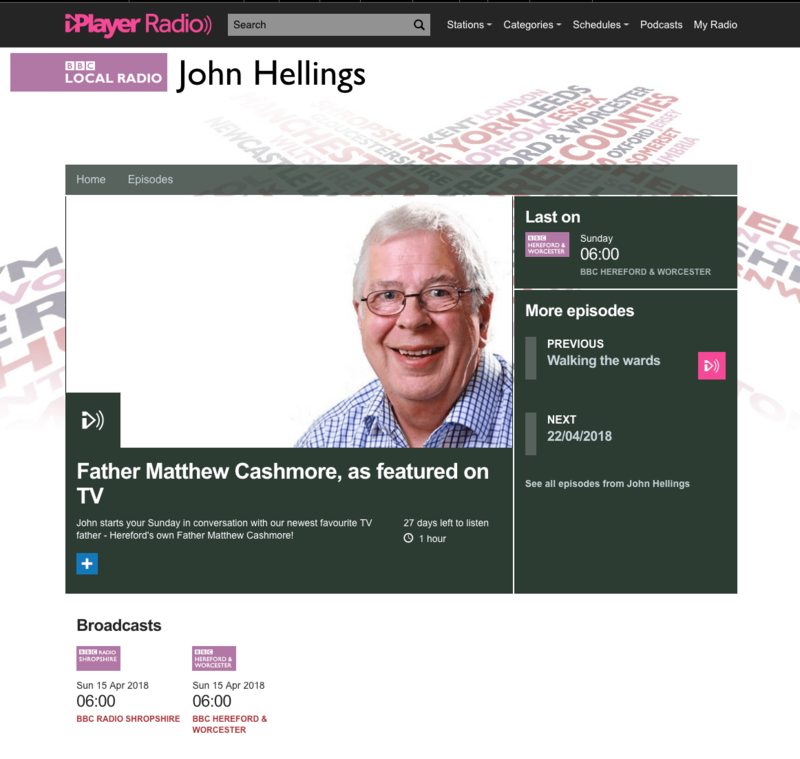 I was ordained Priest at the Cathedral in Hereford by The Right Reverend Richard Frith, Bishop of Hereford. I was surrounded by family and friends at both my ordination and my First Mass. I have been blessed to have been supported by so many people on this long journey. As Winston Churchill would have it – this is not the end, this is not even the beginning of the end, but this may just be the end of the beginning. Thank you to everyone who has been part of this journey and I look forward to many years of shared adventures with you all. Here is a copy of my First Mass Order of Service. This sermon was preached at St. Michael’s in Breinton and at Holy Trinity in Hereford on Sunday 18th Feb’ 2018 – the first Sunday in Lent. It’s based on the reading for that day – Mark 1 9-15. As ever it owes a not inconsiderable amount of inspiration and direction from William Barclay and this book in particular. It’s worth pointing out that this sermon has two possible endings. One, clean and simple – the other requiring the congregation to stand and to reaffirm their baptismal vows. 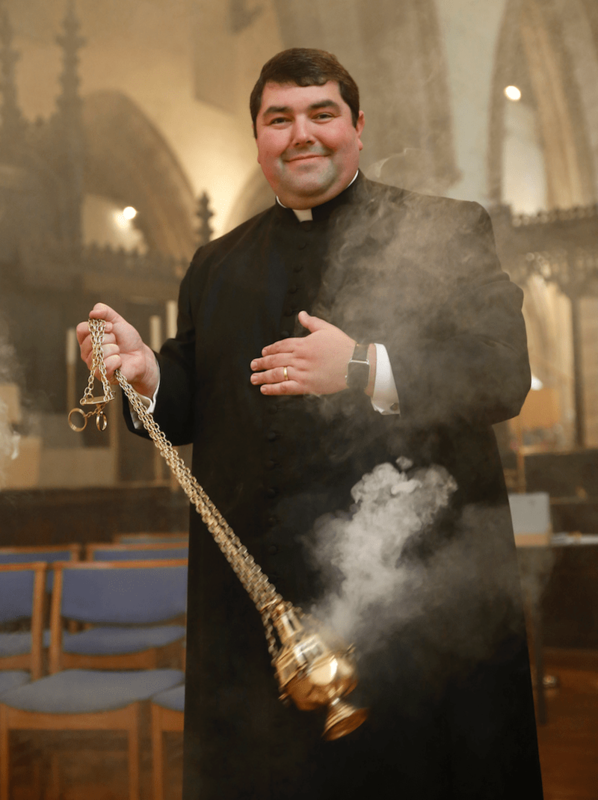 At both St. Michael’s and at Holy Trinity the vicar at each felt that this would be too much and so I didn’t do it (local context is everything) but in future I’m going to try this.